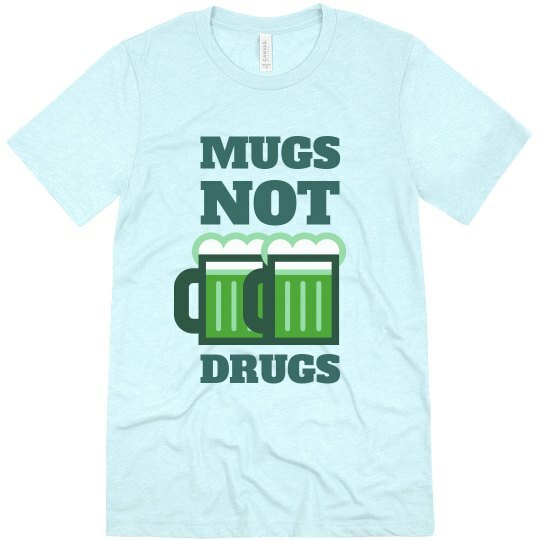 Grab a mug of green beer because mugs, not drugs. St Patricks Day is all about the Irish drinking. Trust me, you'll want to leave the drugs alone if you are drinking pint after pint.